DatSciAwards Source was made available on 11 September 2018. No short description is available yet. daynurseries.co.uk is the leading UK Care Home website with over 4.3 million visitors per year, daynurseries.co.uk/jobs is the most visited Nursery Jobs board, with over 1,000 Nurseries and recruitment agencies regularly posting jobs. Welcome to Dentist Job Cafe- the premiere dentist hiring service and provider of dental job listings. Design Week was made available on 18 March 2014. No short description is available yet. Design Week Premium was made available on 31 January 2017. No short description is available yet. Would you be interested advertising your jobs FREE with guaranteed applications? 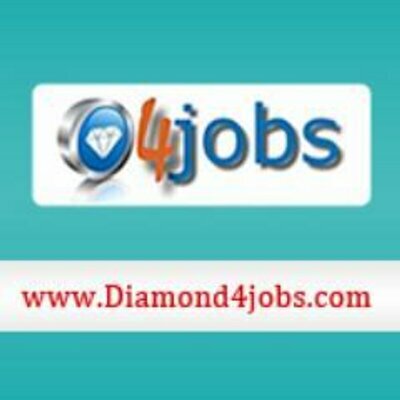 &nbsp;You can advertise UNLIMITED jobs on our site and we will generate guaranteed applications complete with applicant CVs for you FREE.&nbsp; Diamond4jobs is a long established job board name being released to the market in 2003. Now under the new ownership of seasoned on-line recruitment technology professionals, it has been injected with a new lease of life by means of a clearer strategic vision and introduction of today&rsquo;s technology.&nbsp; Connectivity is the key and investment has been made securing and interfacing with numerous partners. This maximises the reach of jobs posted on Diamond4jobs to the jobseeker market and will positively reflect on job posting yield.&nbsp; We shortly expect in the region of 1000 CV registrations at the diamond4jobs database on a daily basis. That&rsquo;s around 30,000 &ndash; 35,000 CV registrations in a month!&nbsp; Currently we offer free posting of jobs to Logic Melon clients making it quick, easy and great value to post to us. &nbsp;&nbsp; Why wait, start recruiting today, it is completely free!&nbsp; Please contact us for more details to post jobs on&nbsp;diamond4jobs.com. 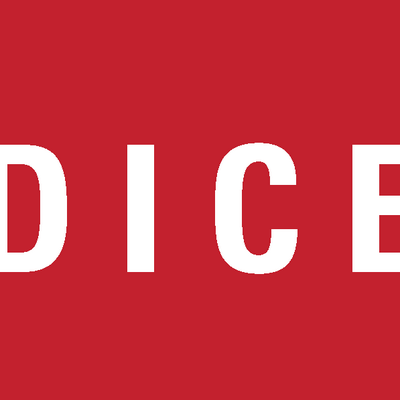 Dice USA was made available on 02 May 2012. No short description is available yet. Digital Marketing Institute Source was made available on 11 September 2018. No short description is available yet. Direct Emploi was made available on 04 July 2016. No short description is available yet. Disabled Person was made available on 19 March 2014. No short description is available yet. Diversity Job Board on Email was made available on 16 July 2013. No short description is available yet. Diversity Jobsite on Email was made available on 03 July 2015. No short description is available yet. DocCafe.com was made available on 14 July 2016. No short description is available yet. Doctors.net was made available on 06 June 2013. No short description is available yet. Draft was made available on 08 May 2014. No short description is available yet. DreamJobs.co.za was made available on 23 September 2015. No short description is available yet. Dummy was made available on 02 July 2015. No short description is available yet. Dummy Post was made available on 09 February 2017. No short description is available yet. Durham Technical Community College was made available on 24 March 2016. No short description is available yet.